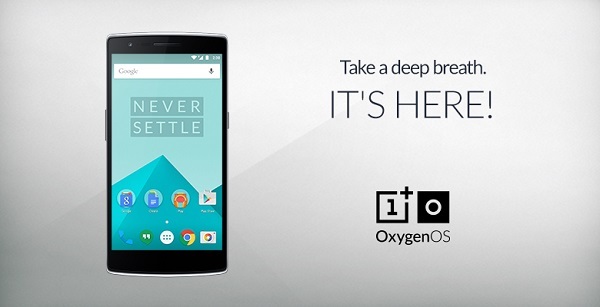 OnePlus has announced that OxygenOS would be released to the OnePlus One OTA by the end of March, but no matter how we searched and looked, March ended without an OxygenOS download link. OnePlus came through and apologized for the delays, invoking that the new custom ROM from the Paranoid Android team members was delayed due to certification process taking longer than expected. Although fans were raging on on the OnePlus forums that they would be waiting forever for the real OxygenOS release date, that date has finally come. Starting last night, the OxygenOS download link has been activated and a dedicated page on the OnePlus site and a new forum thread were updated in order to reflect the installation guide for OxygenOS and the current bugs and issues the software still has. 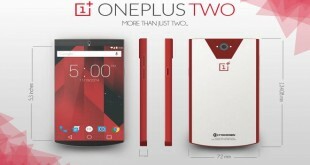 OxygenOS is based on Android Lollipop and comes as an attempt from OnePlus to offer One users a customizable ROM, other than the ones from Cyanogen. According to the team behind OxygenOS, who are mostly from Paranoid Android, another high-quality custom ROM, the goal of the new custom ROM is to allow people to have an open experience with their user interface and customize as many things as possible. You can go to the official OnePlus site to get the OxygenOS download and make sure to read through this installation guide so that you don’t both things up. 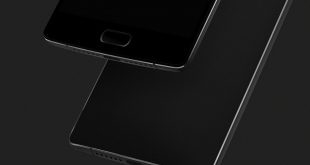 As far as we know, OxygenOS can only be installed on the OnePlus One, but since it’s just the first day since it is out and about, we can’t say for sure if some diligent developer won’t port it other types of Android smartphones. The user interface you will be confronted with after the OxygenOS download and install is very close to stock Android, with a few tweaks reminiscent of Paranoid Android. Most of the people who have already tried it have been pretty satisfied with it, but according to the company, improvements will be made shortly, as there still are some bugs to fix within the software. You can download the feedback apk from here, which OnePlus has released so that any OxygenOS issues could be reported easily by the testers.